Japan will not be considering approving a Bitcoin ETF (exchange traded fund) according to a FSA (financial services agency) spokesperson. 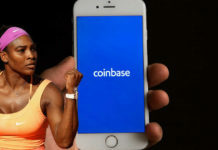 According to a statement the representative made to Bitcoin.com, the suggestion that the FSA is currently considering the approval of ETFs at the moment was false. The spokesperson added that the FSA is currently not considering such a step. In the previous week several reports were made implying that Japan was considering the possibility of ETF approvals to act as substitutes for Bitcoin futures. One such report was even made by Bloomberg. These reports saw many people anticipate a positive outcome of the ETF filing made by VanEck. A decision on the filing is set to be arrived at by the SEC (Securities and Exchange Commission) by the end of next month. With the rise of highly regulated investment vehicles in established markets such as Japan, the approval of an ETF would see a decrease in the probability of price manipulation. 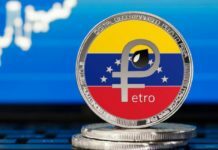 However, a statement made by a spokesperson of the agency has stated that the FSA does not currently see the need of Crypto related derivatives. This has effectively solidified the agency’s stance on Crypto ETFs. 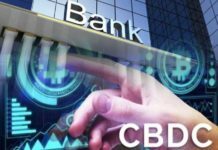 The representative of the agency explained that the FSA, taking into consideration the fact that it has not been able to find the significance of trading in Crypto derivatives, does not see the need for including Crypto derivatives in financial instruments exchanges which sees many other trades taking participating. 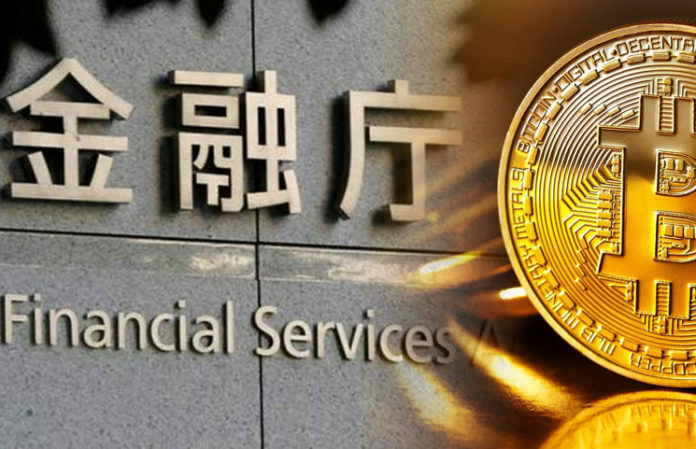 There had been rumours indicating that Japan was seriously considering the approval of a Bitcoin ETF but the regulating authorities have debunked these rumours. Jake Chervinsky, an attorney at Kobre & Kim, in charge of securities litigation and government enforcement defence, had previously stated that although the launching of an ETF in other markets would be an answer to what the SEC sees as the main problem in price manipulations it would not have an effect on the decision the SEC would make. With the SEC preferring to act as the leader when it comes to international regulation, the approval of a Bitcoin ETF in Japan, or any other market for that matter, was not going to influence the decision the SEC decides to take on the matter. The news that the FSA could be considering such a step was a demonstration of the goodwill the agency and the financial authorities in the country have towards making the domestic exchange market stronger. Within the past few months, the SEC has rejected up to ten different filings for ETFs citing various reasons among them security risks and manipulation. Taking into consideration the various reasons given by the Sec for not approving ETFs, firms like VanEck and Bitwise filed for ETFs with proposals that addressed the issues. 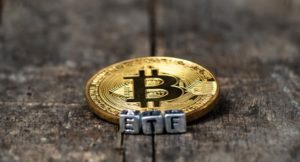 The progress made in other markets notwithstanding, the SEC will probably continue to point out areas that require improvement with every ETF filing that is rejected, and in this way improve the chances of ETF being approved in the near future.